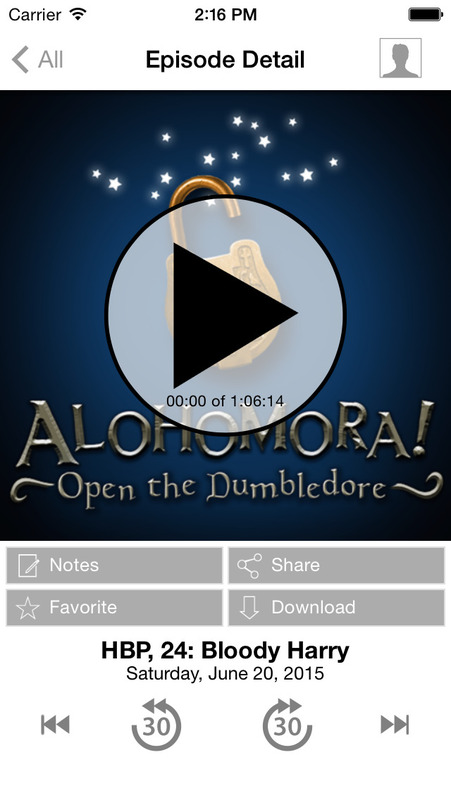 This is the most convenient way to access Alohomora!. With this app you are always connected to the latest episodes and the show. Quickly star episodes and save them to a list so you can easily enjoy them over and over! This app has a Car mode too! 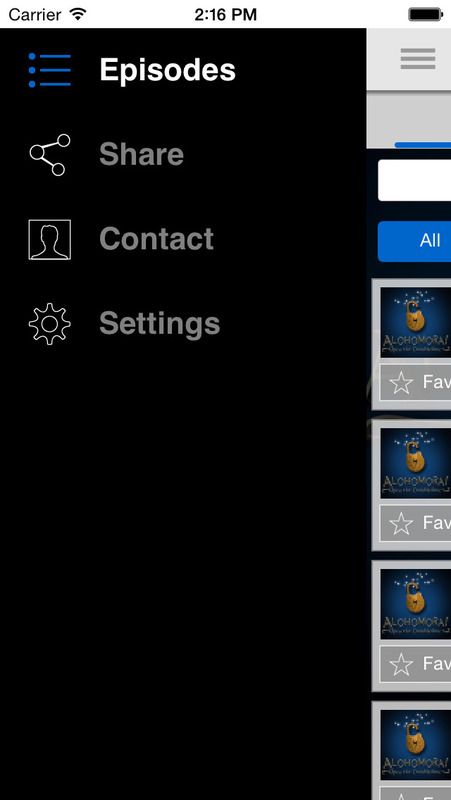 Rotate your phone to display larger playback controls. 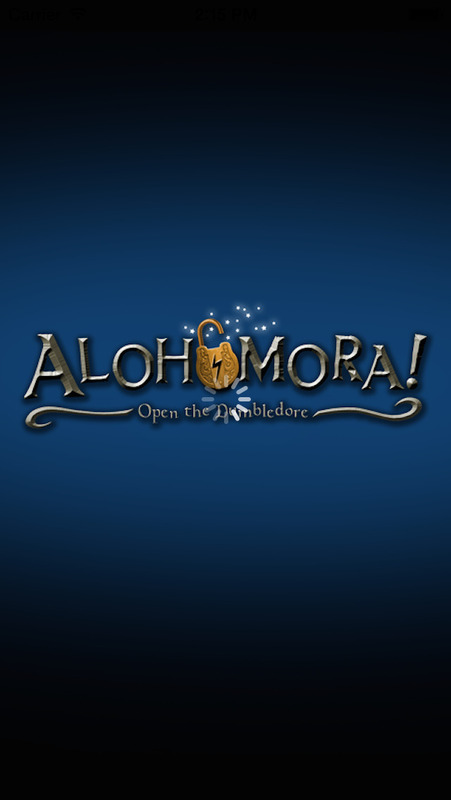 It is the best and most convenient way to access Alohomora!.